Rondel Village offers first class amenities and services. Our professional staff members are eager to serve all your needs and ensure that you have a wonderful and unforgettable experience. 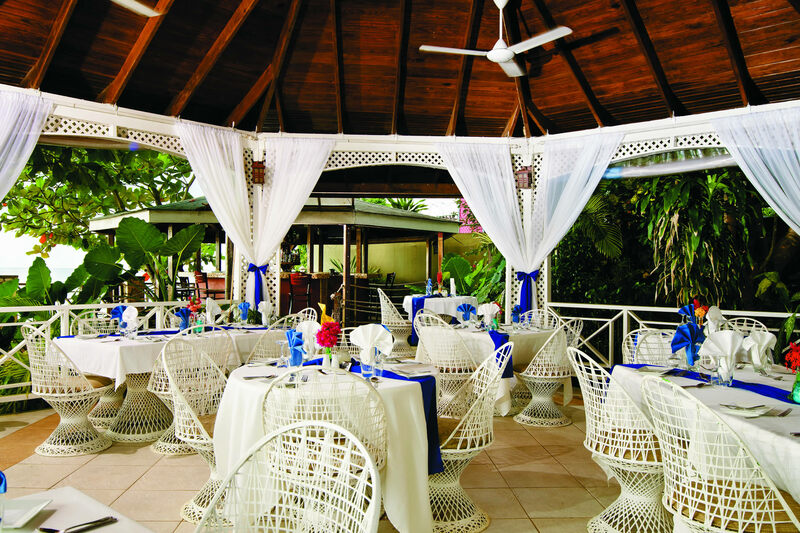 The delightful restaurant at Rondel Village creates an authentic Caribbean dining experience in an elegant setting. Serving excellent food made with fresh local produce, a variety of seafood and spectacular seaside view. From our modern garden rooms to the stunning beachfront villas, each of the 56 rooms at Rondel Village evokes a casual eclectic style. 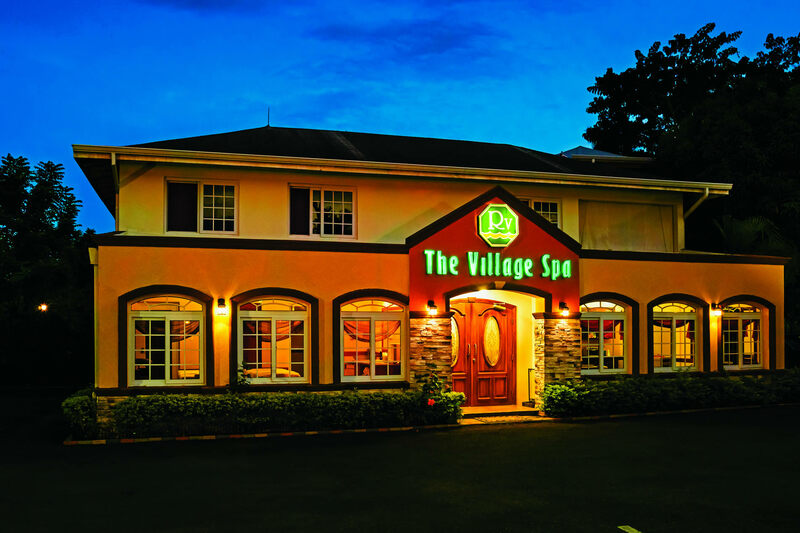 The Village Spa offers services to relax your body, mind and soul. Pamper yourself with a luxurious massage amongst a great variety of beauty treatments. 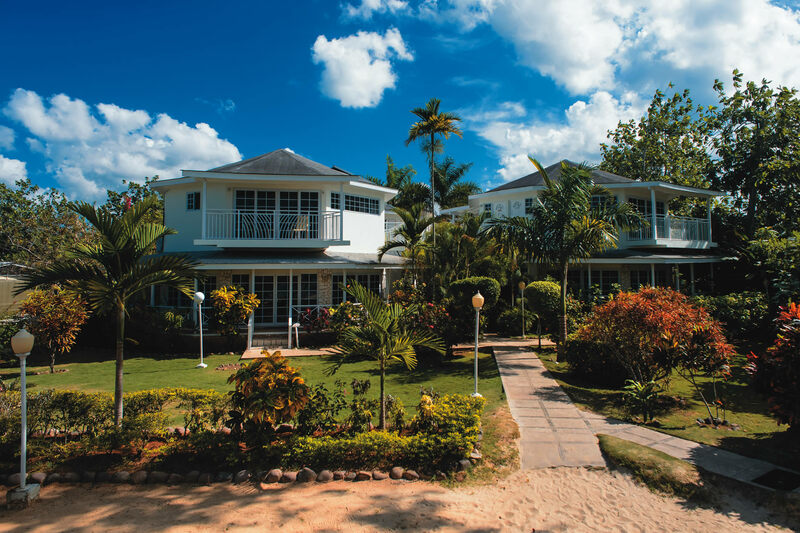 Rondel Village is an exclusive villa resort on Negril’s beautiful seven mile beach. 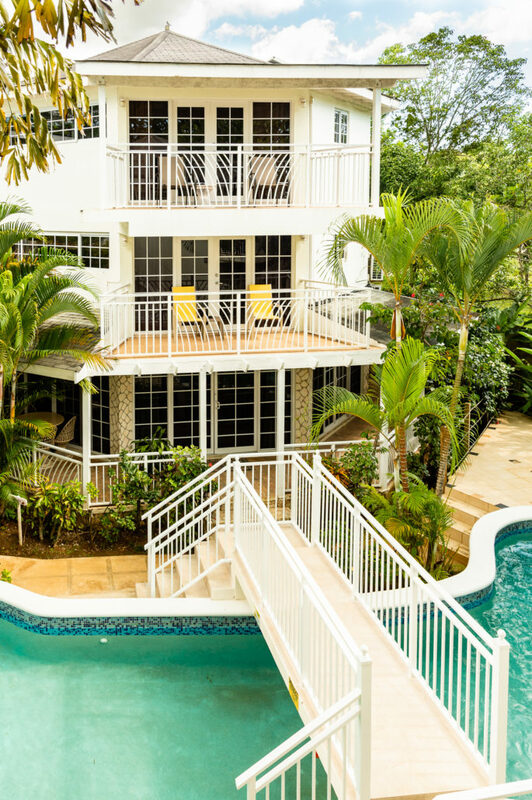 This unique property offers privacy and tranquility in spacious, elegant accommodations, amidst lush tropical gardens. An enchanting paradise where service is personalized and the surroundings are comfortable and relaxing. 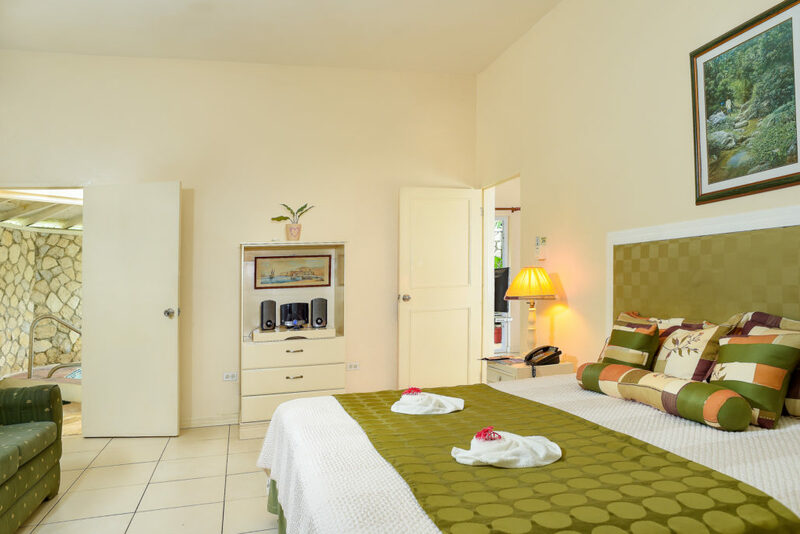 If you are looking for that quiet vacation in a central location, with easy access to the town’s facilities, Rondel Village is the place to go. We invite you all to enjoy the incomparable experience that is Rondel Village.